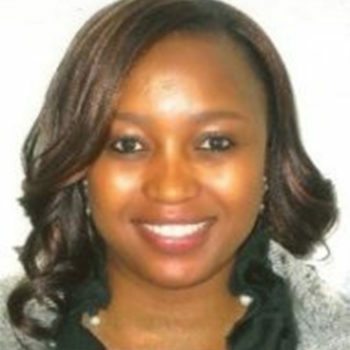 Mpho Mahanyele is an entrepreneurial executive specializing in business development and strategy. 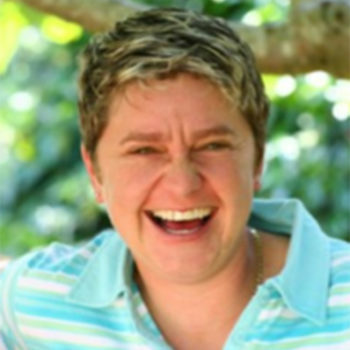 She is the Executive Director of Chedza International and Cabworld and sits on the board of two multinationals – MLC (SA) (Quantity Surveying) and Crawford (SA) (Loss Adjustment). Other portfolios include: Trustee SangoNet, National Economic Education Trust and Think-Tank Representative-World Entrepreneurship Forum. With a background in economics, he was an Analyst before finding more meaning in social development, the environment and food security. His first FTFA project was in 2008 and within a few years he was their Official Partner in the Eastern Cape. 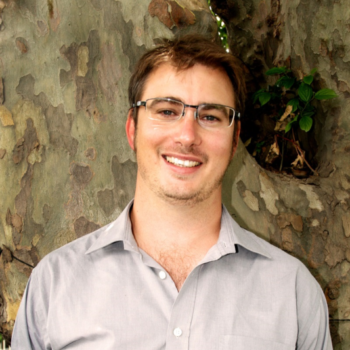 He was appointed to Executive Director in November 2014. Interests include: Technology; Bio-Intensive Agriculture and Bee-Keeping. Dinga Mncube has twenty years executive experience in forestry, timber processing, and the paper / pulp business. Previous positions include: Managing Director of SAPPI Fine Paper SA and SAPPI Forests; Chairman of National Forestry Advisories Council and; Chairman of Forestry South Africa (FSA). Other portfolios include: Chairman of Siyaqhubeka Forests. 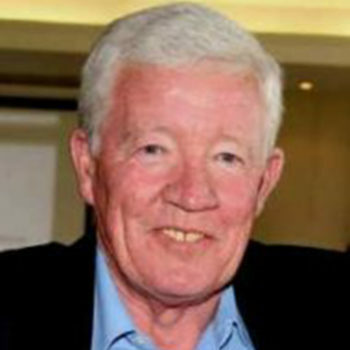 Mike Edwards is a Founder Member of Food & Trees for Africa. 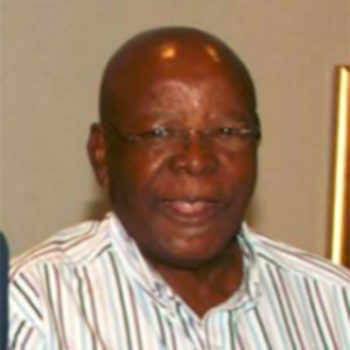 He previously served as the Executive Director of Forestry South Africa (FSA) for 28 years. Other portfolios include: Board Member of Centre for Tree Health Biotechnology at the Forestry and Agriculture Biotechnology Institute (FABI). Tanya Visser is South Africa’s Garden Guru. A Past President of SANA. If she looks familiar, you probably recognise her as the owner and editor of The Gardener Magazine or as the presenter of The Gardener TV Show. Other Portfolios include: Ambassador of the Sunflower Fund, Rooibos Tea Council of South Africa. 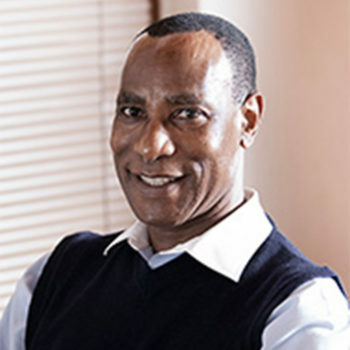 Joshua Mahlangu was the Director of the Soweto Department of Health before moving on to be the Director General of (what is now) the South African Department of Environmental Affairs. Other portfolios include: President of the National Association for Clean Air (NACA). 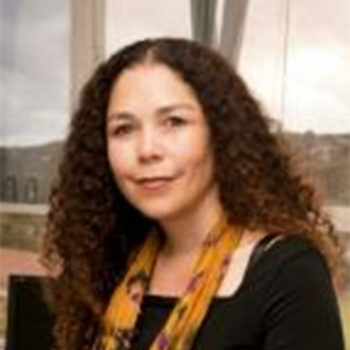 Prof. Janice Limson is the Director and HOD of the Rhodes University Biotechnology Innovation Centre (RUBIC). She also holds the SA Research Chair in Biotechnology Innovation & Engagement. Her research interests include: Biosensors, Biofuel cells and Nanobiotechnology. 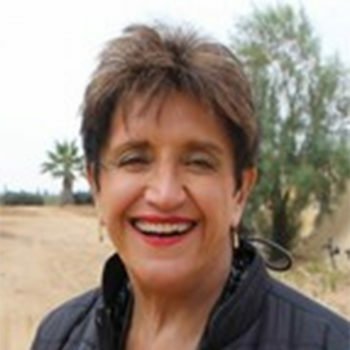 Isla Feldman is a Founder Member of Food & Trees for Africa. Before retiring in 2015 she was the Chief Executive Officer (CEO) of the JNF for 35 years. She has fought for environmental issues for most of her life. Other portfolios include: Board member of the Walter Sisulu Environmental Centre.